We’re big fans of Mystery Ranch backpacks here at the Gear Institute. In fact, a few months back we gave the Sphinx 65 our Best in Class award for its ability to carry heavy loads very comfortably and bringing a high level of organization to a pack designed for use in the backcountry. 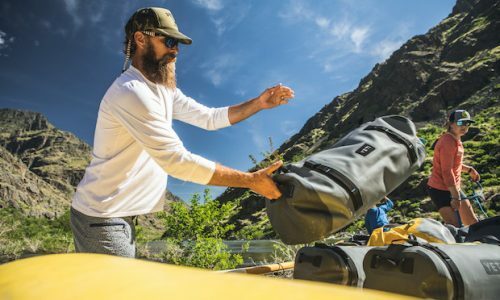 So, when we got the chance to check out the company’s new Mission 90 Duffel, we jumped at the opportunity – and didn’t come away disappointed. Relatively new to the Mystery Ranch catalog, the Mission Duffel bags are available in three different sizes – 40L, 55L, and 90L. Each version shares a similar design aesthetic and feature set, so no matter which size you go with, you’re getting pretty much the same level of performance. For instance, all Mission Duffels are made from incredibly durable 1000D nylon fabrics that also happen to be extremely waterproof, helping to keep any gear stored inside safe from the elements. Those fabrics are also coated with a TPU treatment on the interior, which helps to eliminate over exposure to the sun or any scratches that may occur while in transit. 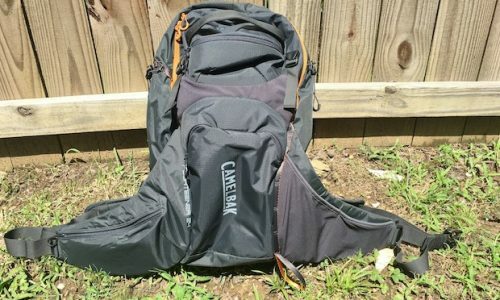 Those types of issues could ultimately cuase the bag to become less waterproof over time and end up compromising the level of protection it provides. One of my favorite features of the Mission Duffel is the large horseshoe-shaped enclosure found along the top of the bag. This large portal grants access into the main interior pocket, and when the lid is unzipped it can be positioned completely out of the way, making it a breeze to load or unload your gear as needed. In the case of the 90-liter version of the bag, the interior is absolutely cavernous, allowing you to carry a lot of equipment and clothing with you when you hit the road. In fact, this bag is perfect for extended travel or trips that are particularly gear intensive, such as a backcountry ski outing or climbing excursion. In addition to the main storage compartment, the Mission Duffels have a number of other pockets that come in handy when trying to stay organized too. For instance, each end of the duffel has an exterior zippered pocket, which come in handy for storing wet or dirty clothing that you want to keep separated from any items found inside of the bag. And while a lot of duffels simply provide a large central area for carrying gear, Mystery Ranch has utilized space along both sides of the interior walls and the bag’s lid to provide more options for travelers. 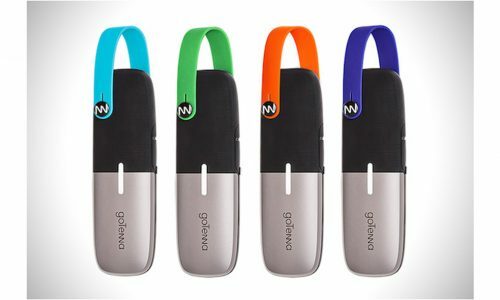 Four additional mesh, zippered pockets are found in those locations, which I found to be perfect for keeping important items close at hand and easy to find at all times. Not only is the Mission Duffel 90 built to hold a lot of gear, but Mystery Ranch has also made it easy to lug it around, even when it is completely full. The bag comes with grab handles on either end, as well as another set of handles along the top that can be securely fastened to one another using Velcro. Additionally, the bag comes equipped with an adjustable shoulder strap – complete with a sliding pad – that can be removed as well. Personally, I prefer to be able to throw my duffel over my shoulder when hurrying through a busy airport or the lobby of a mountain lodge, especially when it is weighted down with gear. But, having the option to remove the strap altogether is a nice touch too. 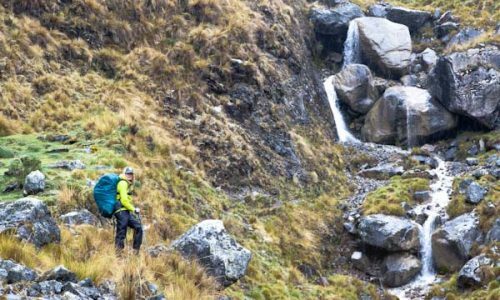 There are a number of great duffel bags on the market these days, and it is often difficult for one manufacturer to distinguish itself from the others. 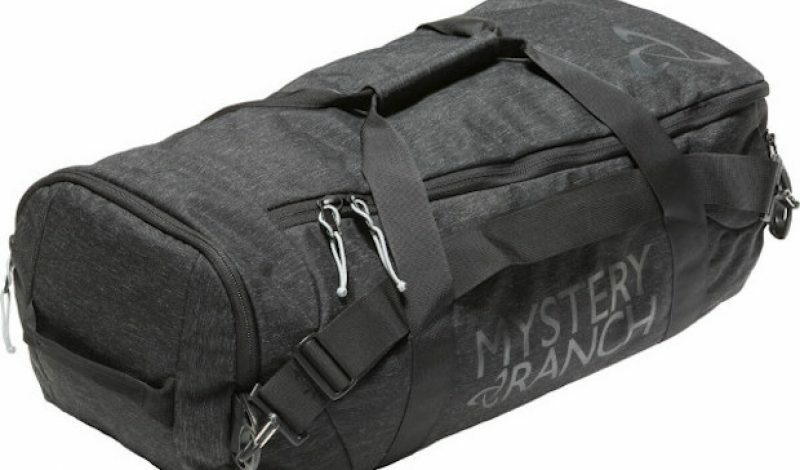 But Mystery Ranch has managed to do just that by giving the Mission Duffel a distinct, classy look that helps it to stand out in a crowded field. The exterior of the bag appears to be made from extremely high quality cloth fabric, as opposed to the nylon materials used by other manufacturers, which often end up having a more plastic look to them. From my use of this bag so far, those fabrics also happen to be highly abrasion resistant and are easy to keep clean too. Those are both qualities that are nice to have in any piece of luggage that you plan on taking with you on excursions to remote destinations. The fact that these bags happen to look more refined than most others on the market is simply icing on the cake. If I did have one complaint to make about the Mission Duffel 90 it would be that it is a bit on the heavy side, topping out at 5.1 pounds when empty. 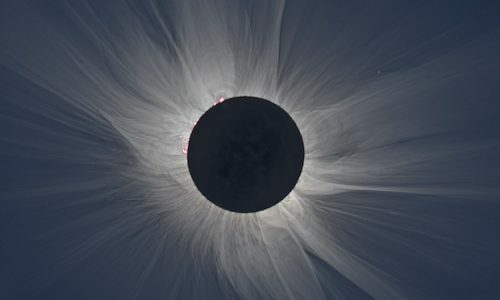 That can probably be attributed to two factors – its overall size and the higher quality materials used in its construction. I have other duffels that offer the same carrying capacity, but also manage to weigh considerably less. But those bags sacrifice a bit of quality in the process too. 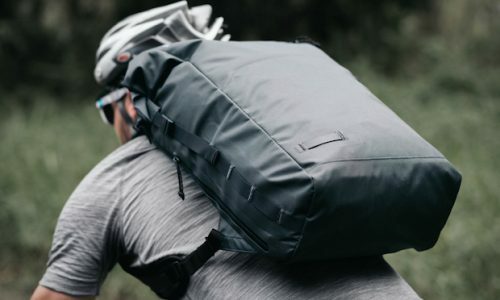 If you’re looking for something that is durable enough to survive just about anyting, you probably won’t mind carrying a bit of extra weight around. 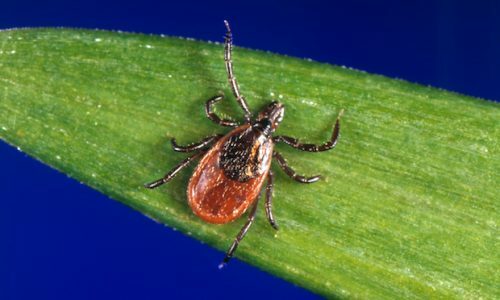 But, if you’re all about traveling light, you may want to look elsewhere. Competitively priced at $195, the Mission Duffel 90 is a fantastic addition to anyone’s travel bag collection. It is versatile, rugged, and good looking, with plenty of capacity to see you through just about any kind of outdoor or travel adventure. 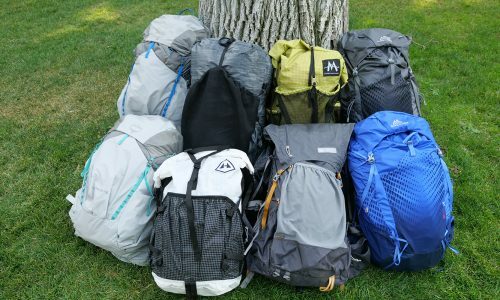 It is indeed a worthy addition to the Mystery Ranch line up, and fans of the company’s backpacks won’t be disappointed in any way. Find out more at mysteryranch.com.